Seattle Video Company Bayside Entertainment wins Telly Award! 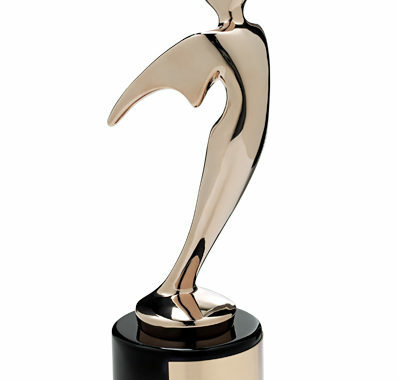 The Telly Awards has named Seattle Production Company Bayside Entertainment as a People’s Telly Bronze winner in the 39th Annual Telly Awards. With over 12,000 entries from all 50 states and 5 continents, this is truly an honor. The winning work was a commercial marketing piece produced for Sony Mobile Communications. The short video highlights the Sony Xperia XZ phone and its super slow motion video capture capability. Creative Director Steve Wynn conceived, shot and edited the spot and shot it entirely using the Sony Xperia phone. The fun video features a day at the beach with various scenarios captured to showcase the slow motion video feature. 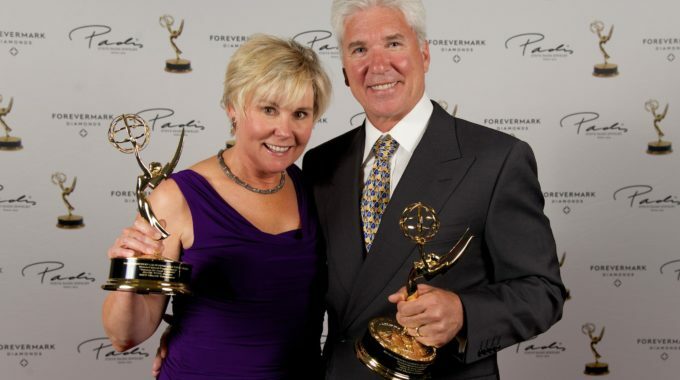 Though Bayside Entertainment has received multiple Telly awards for the past three consecutive years, along with numerous Emmy awards for its television work, Executive Producer Joanie Burton Wynn was especially pleased with this award. “It’s a People’s Telly which means that it was voted on by our peers and the internet community at large,” she remarked.